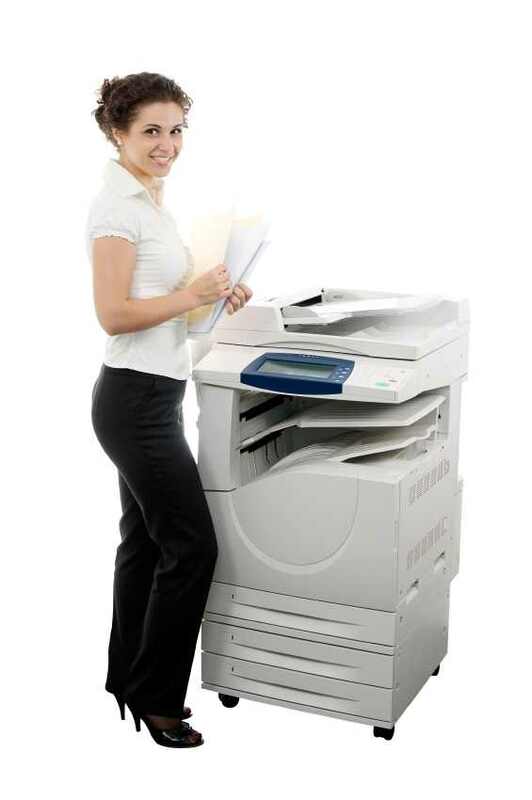 One medical company we worked with used to pay $500 each month to have 80,000 prints per month on their copier. The Denver Copier company they bought from was thus charging a very reasonable price of just $.00625 per copy. If the medical company had remained within this cost range while printing 80,000 prints on a regular basis, the copier company would have gone out of business. Instead, the medical company was only printing around 35,000 prints each month. Since this was the case, the medical company wasn’t getting any great deal at all. Instead of costing $.00625 per print, the company was paying about $.0142 per page. This is more than double the rate charged by the copier company. Thus if a business wants to ensure that it gets the best prices possible on copier prices, it is essential that the company not waste money on unused pages.